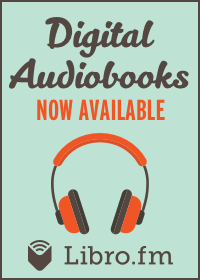 Support indie bookstores while listening to audiobooks. 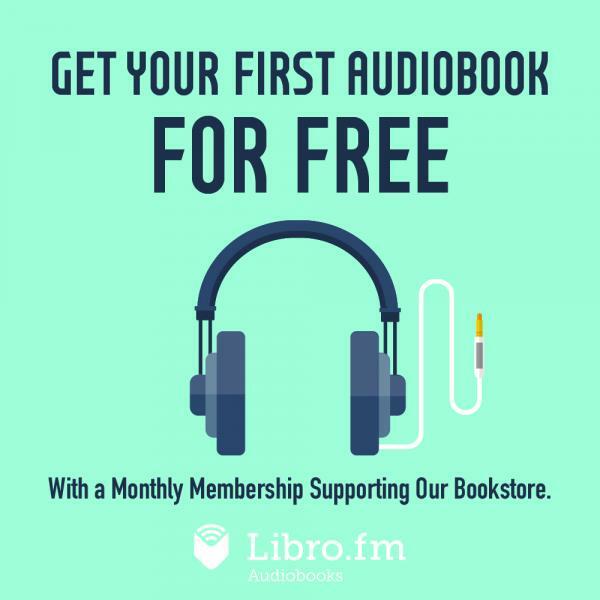 Barn Owl Books has partnered with Libro.fm to provide audiobooks. 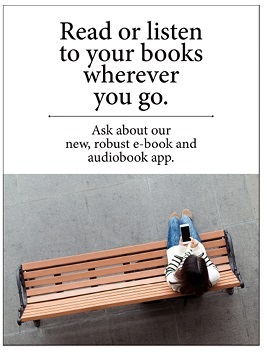 We now offer e-books! 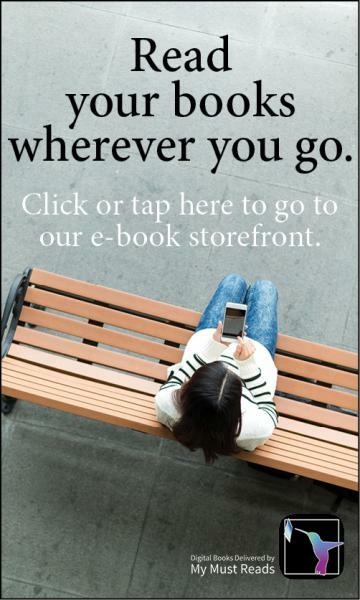 Visit our e-book storefront to get started! Download the "My Must Read" App from Google Play or the iTunes Store. Works on most devices! 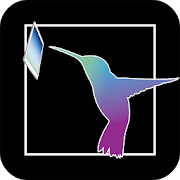 iPhone, iPad, Kindle Fire, Nook, and other Android devices. Join Our Community Book Club! 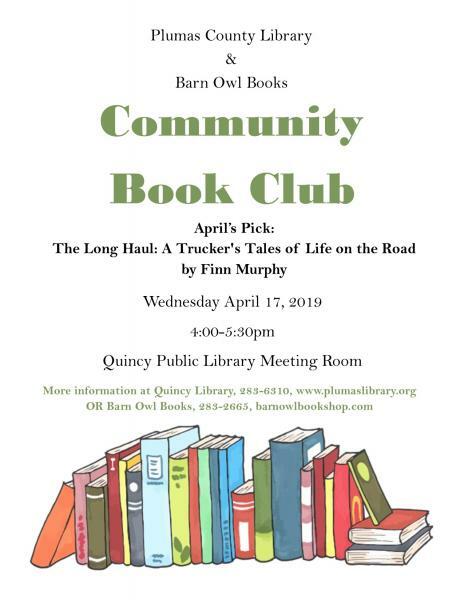 Barn Owl Books partners with Quincy Public Library to offer a community book club. Meetings are held the 3rd Wednesday of every month at the Quincy Library Public Meeting Room from 4-5:30pm. May's Book is I Was Anastasia by Ariel Lawhon. The meeting will be held Wed May 15 at 4pm. June's Book is Code Girls by Liza Mundy. The meeting will be held Wed June 19 at 4pm.